You know from playing other sports that if you go for long periods without practicing the skill, you lose feel and power. When you stop doing something for an extended period of time that requires some form of athletic ability you tend to forget how to do it. Golf is no different. If it’s been months since you’ve played golf regularly, it may take some time to get your feel and timing back after the long winter. Fitness expert Paul Chek of the CHEK Institute says that hitting a golf ball is comparable to lifting your four-rep max at the gym. 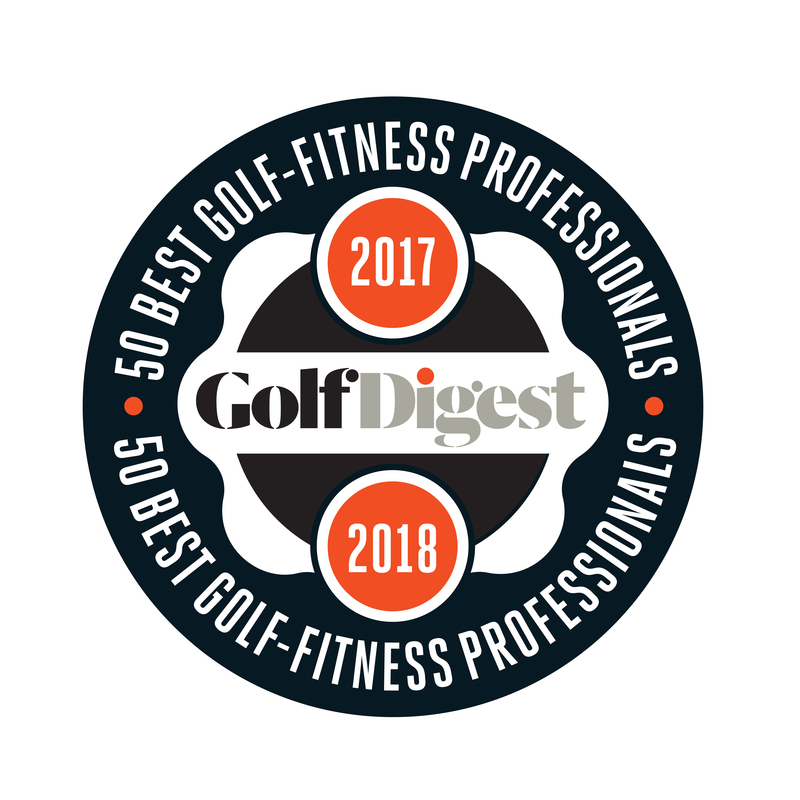 You would never attempt to lift your four-rep max after months of not doing it, so why would you go out and play lots of golf without preparing your body and easing in to it? Spend the next few weeks getting your game and body back in shape, so you can enjoy the summer season and maximize your performance. Studies show that there is a correlation between stretching and relieving stress. Stress can restrict blood flow causing muscles to tighten. Stretching can help increase your circulation to loosen muscles and counter the effects of stress. Stretch as many days a week as you can. To play golf at your full potential you must have the ability to rotate almost every joint in your body to its functional capacity. If there are restrictions in the shoulders, torso, pelvis or hips, there will be compensations somewhere else in the musculoskeletal system, which results in faults in the golf swing and possible injury to joints and muscles. 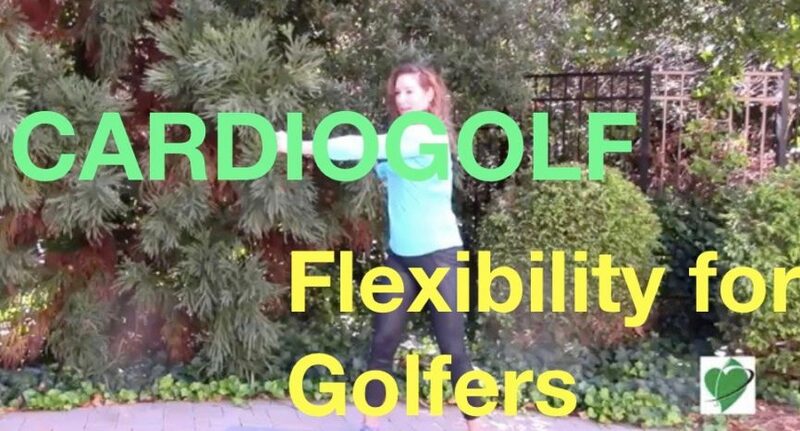 Here are a few warm up and stretch routines to help you shape your swing. 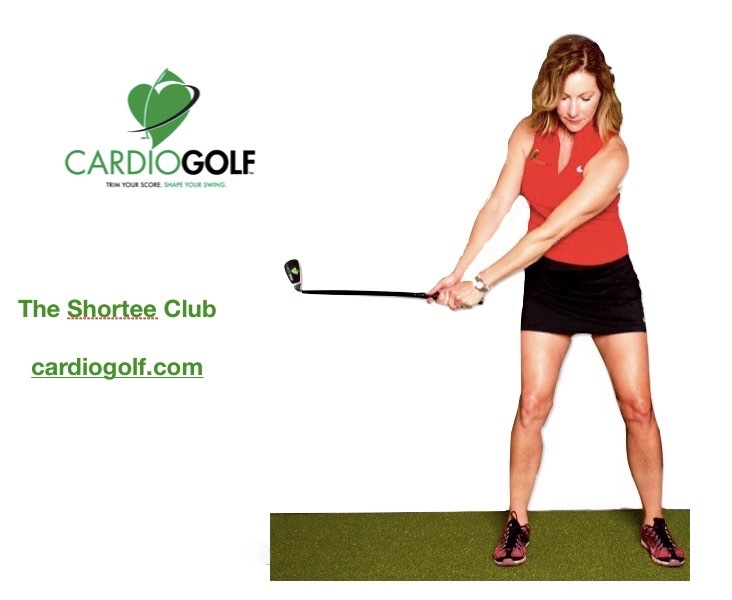 Karen Palacios-Jansen is the creator of Cardiogolf, a golf-fitness program available at Cardiogolf.com. Follow Karen online on Twitterand Facebook.